Bark City was created with the belief that dogs should have the freedom to spend the day exactly how they’d like to, without forced-naptime, cages or other restrictions often found at traditional doggy daycare facilities. We offer a unique, state-of-the-art experience to dogs and dog owners in the Manchester area. Bark City’s indoor/outdoor, cage-free facility allows dogs to roam and play as they please. Large windows let plenty of natural light into the 2,000-sq.ft. indoor playroom, and artificial grass flooring ensures a safe, easily-cleaned playing surface that doesn’t harbor bacteria. Dogs can also play in our smaller outdoor play area, always accessible via doggy door. Owners can monitor just how much fun the dogs are having in real time by viewing our live webstream of the playroom and yard. 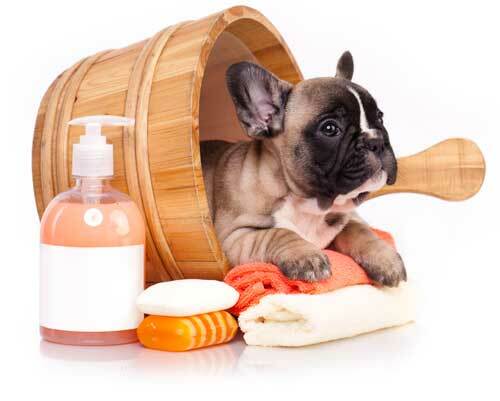 Our downtown daycare, grooming facility and retail boutique is easily accessible and located right in downtown Manchester, offering a level of convenience that has yet to exist in the area. You will be comforted to know that all of our staff are IBPSA, CPR and pet-safety certified. Do you want Bark City all to yourself? Bark City is available for doggy (or human) birthday parties and other private rentals on Saturdays and Sundays. Contact us for pricing and scheduling information. List any medications and specific types of food your dog requires. Dogs are given one medication per day (daily charge for additional medications) and are fed one meal of your choice free of charge. 2 or more meals per day is subject to a feeding fee of $2. 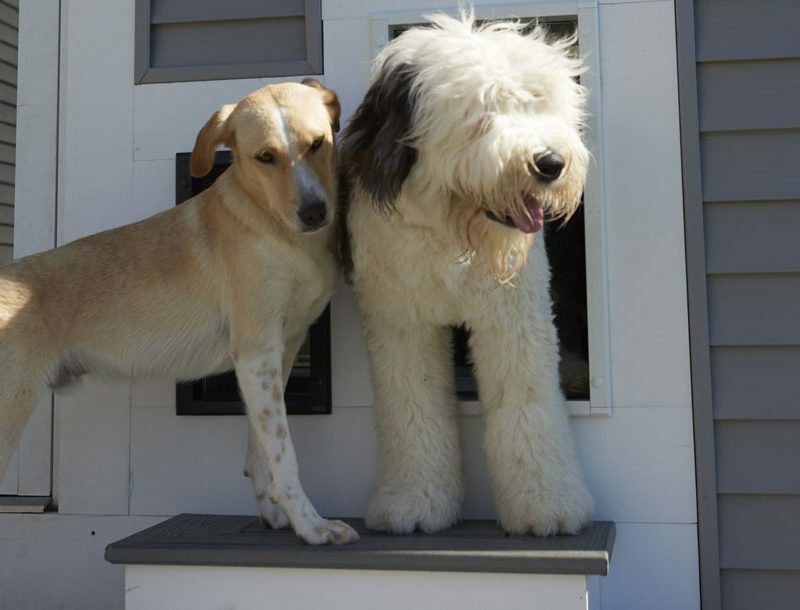 An urban daycare solution for your furry friend, Bark City is like no place else in the area. Ready to learn more? Come visit us or give us a call today.